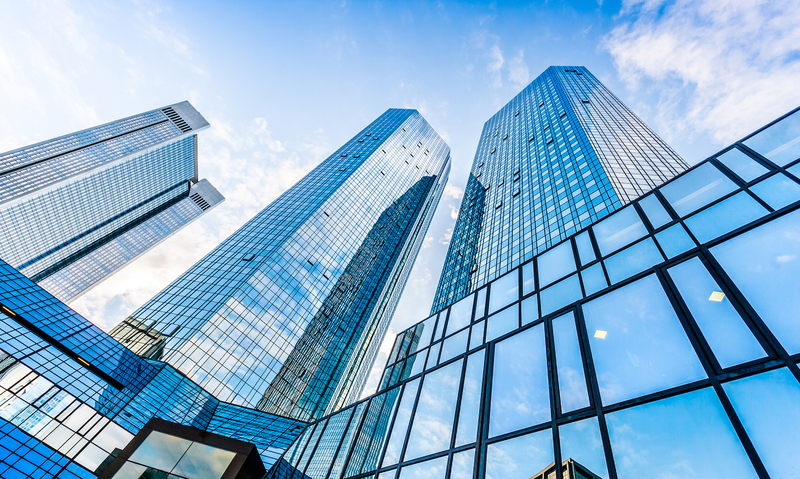 Blockchain technology could represent a major shift in how companies conduct their business, according to Deutsche Bank’s chief investment officer. In a slide presentation this month, Christian Nolting, also the bank’s global head of wealth, and Marcus Muller, global head of the CIO office, explained how digital currencies and blockchains work and predicted where they would go in the future. According to the presentation, the “opportunities associated with blockchain technologies are huge,” and could be fully put into practice within the next few years. The bankers predicted that roughly 10% of the global gross domestic product (GDP) would be tracked or otherwise “regulated” by a blockchain by 2027. While blockchain technology is promising, cryptocurrencies are less so, according to the presentation. The bank is classifying digital currencies as “highly speculative” given their lack of intrinsic value or backing from a central bank. Though cryptocurrencies could represent an alternative to fiat currencies, especially in nations with runaway inflation, they need more regulation and security to become a proper asset class, according to the presentation. Digital currencies in general could evolve in a number of possible ways, with some of the main factors affecting their growth being government intervention and competition between different currencies. The potential for hard forks creating new currencies is also a potential cause for concern, since it could lead to inflation, the presentation stated. “In addition, central banks could develop their own cryptocurrencies and replace the private ones in the market,” it said.